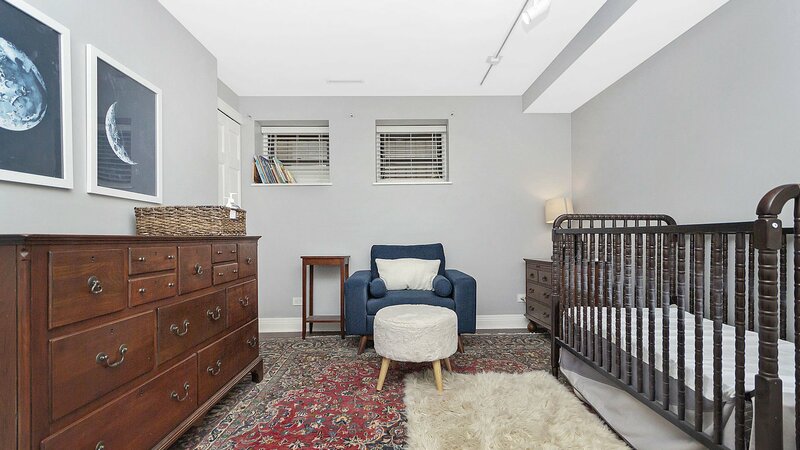 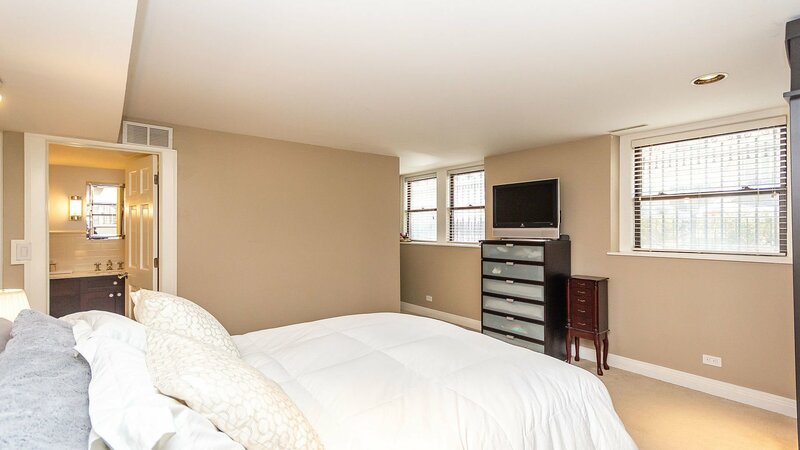 Is southeast Lincoln Park, walking distance to the Lakefront and Oz Park where you want to be? 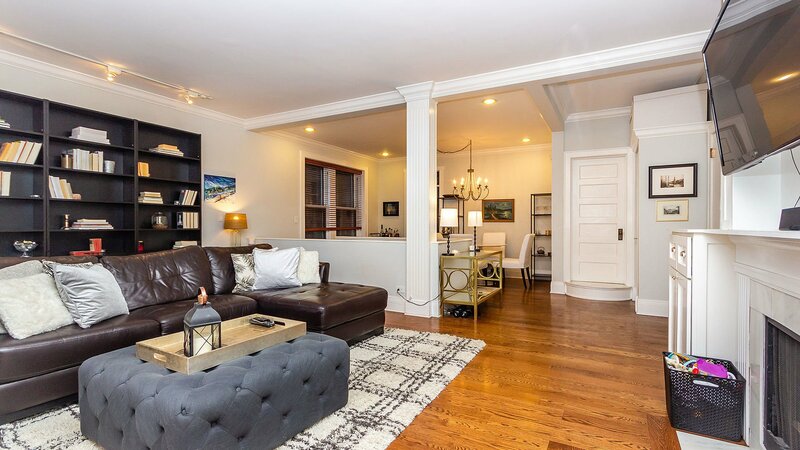 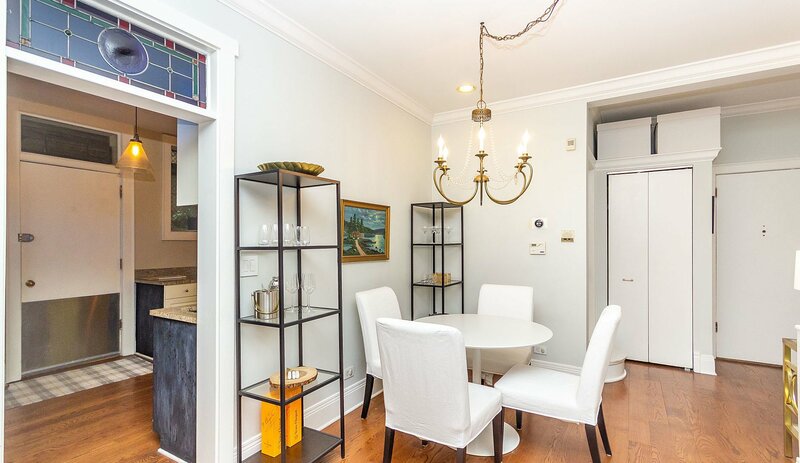 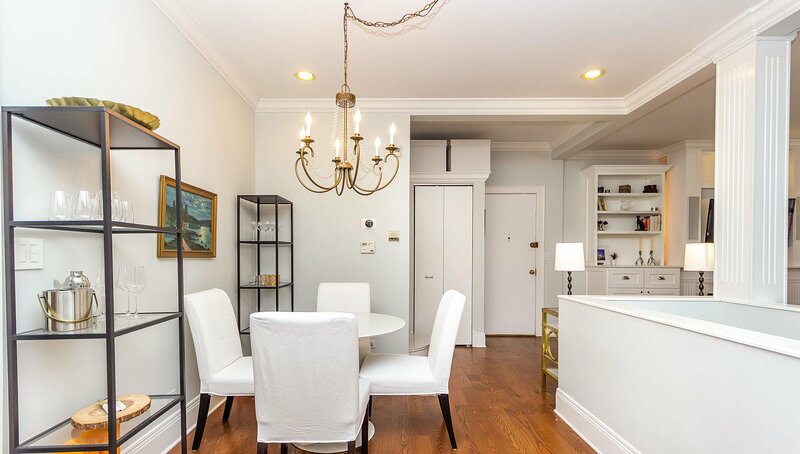 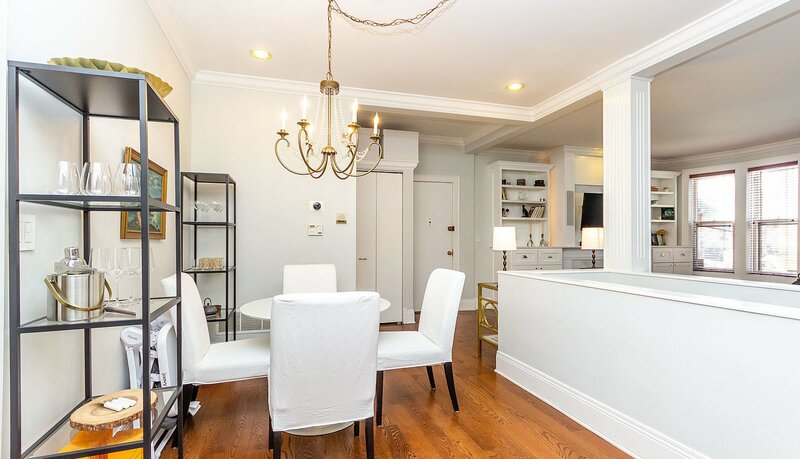 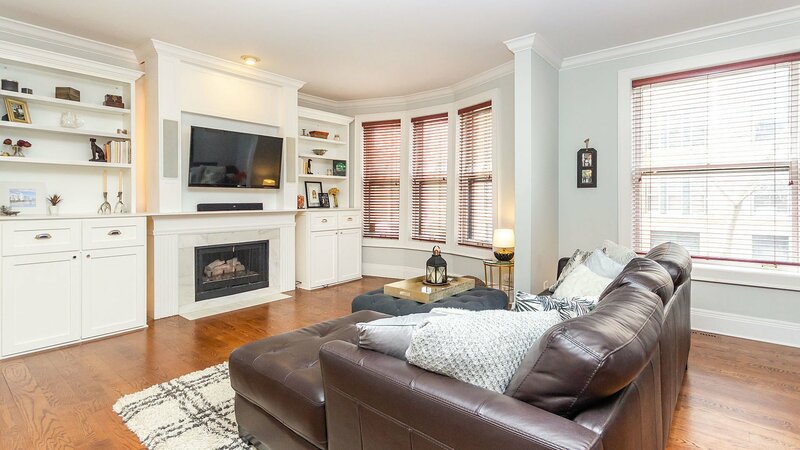 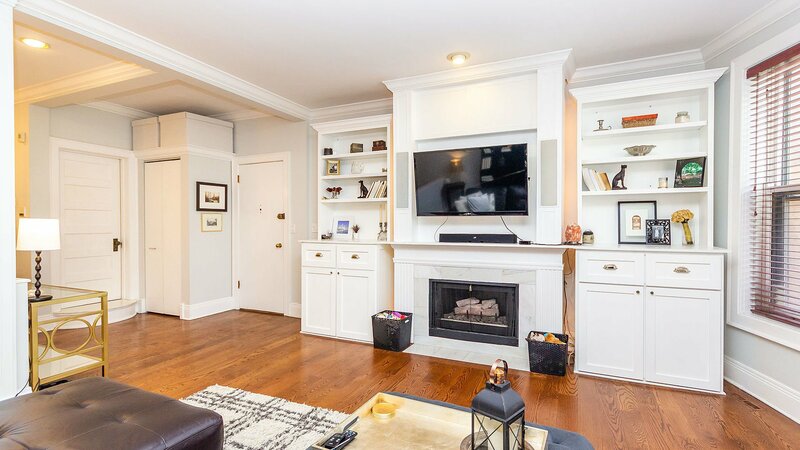 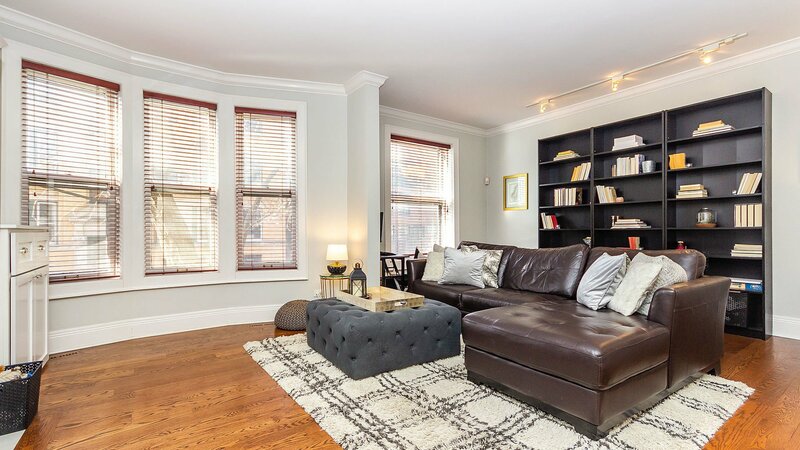 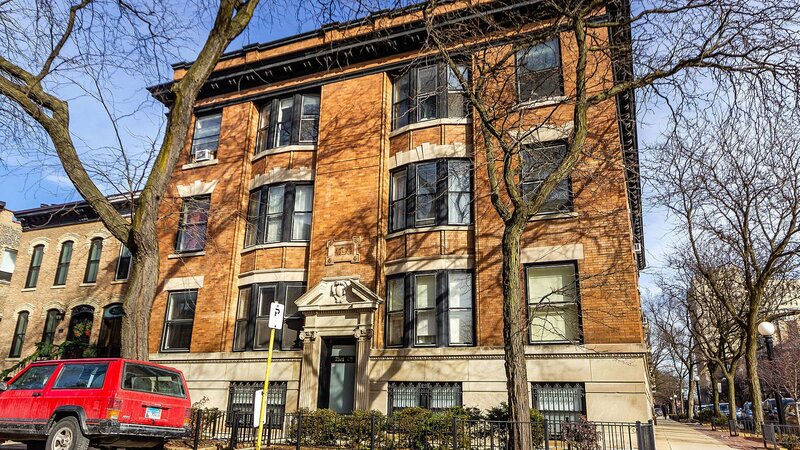 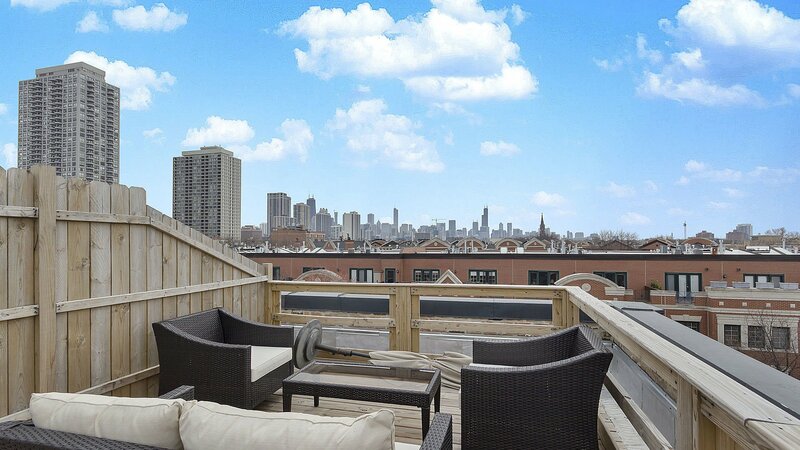 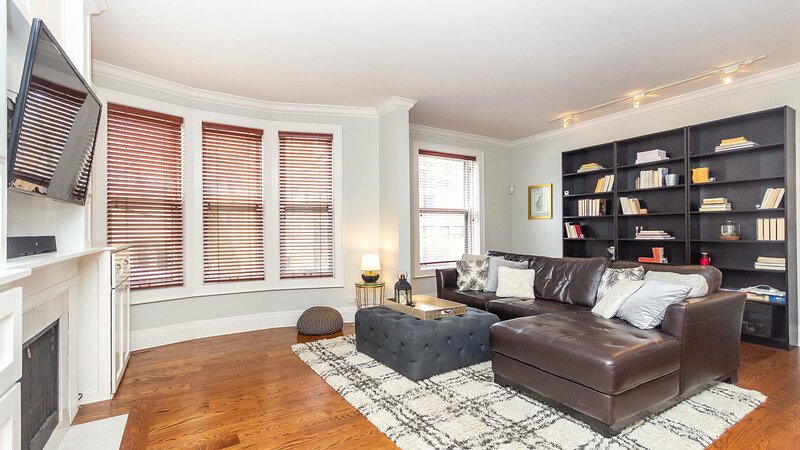 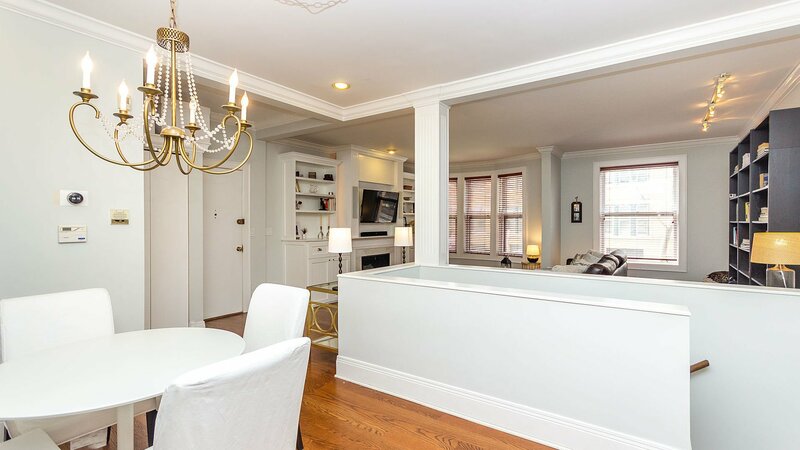 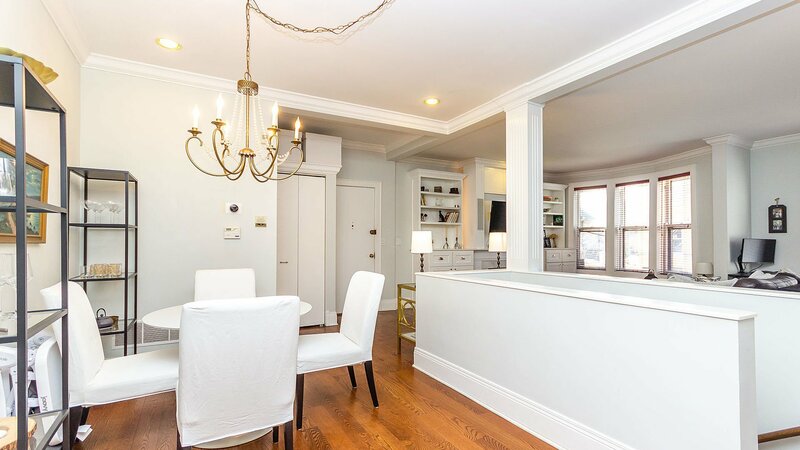 Then welcome home to this magnificent 2 bedroom / 2 bath condo in Lincoln Park! 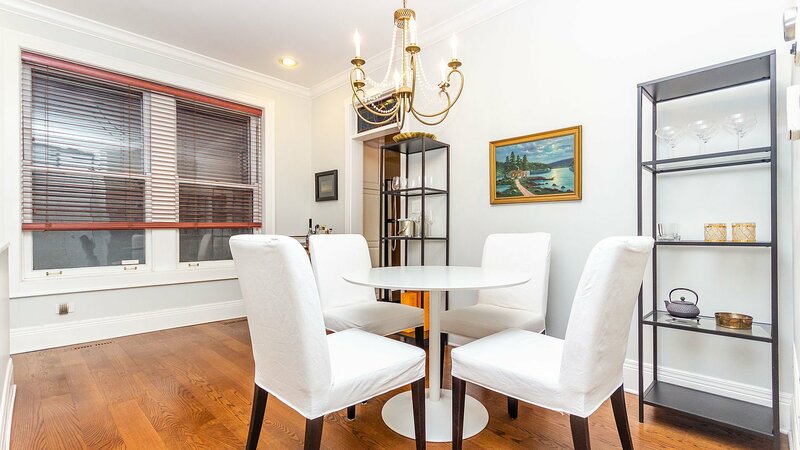 You will fall in love with this beautiful intimate building located among historic vintage properties. 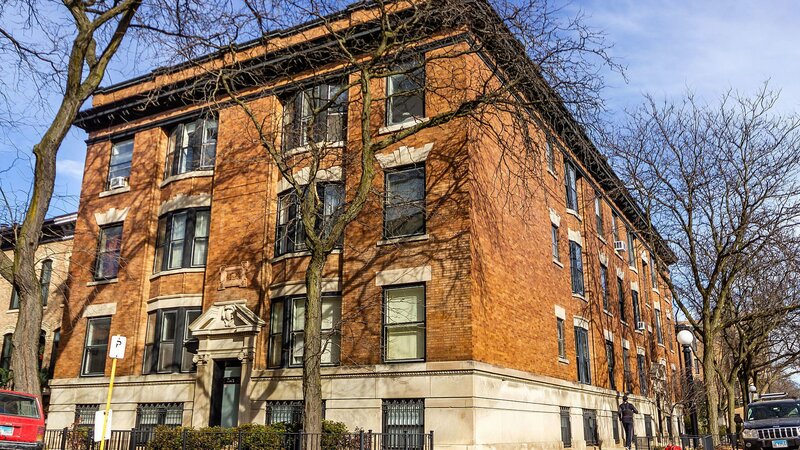 The building is also conveniently located between Lincoln and Clark walking distance to parks, shopping, nightlife, and public transportation. 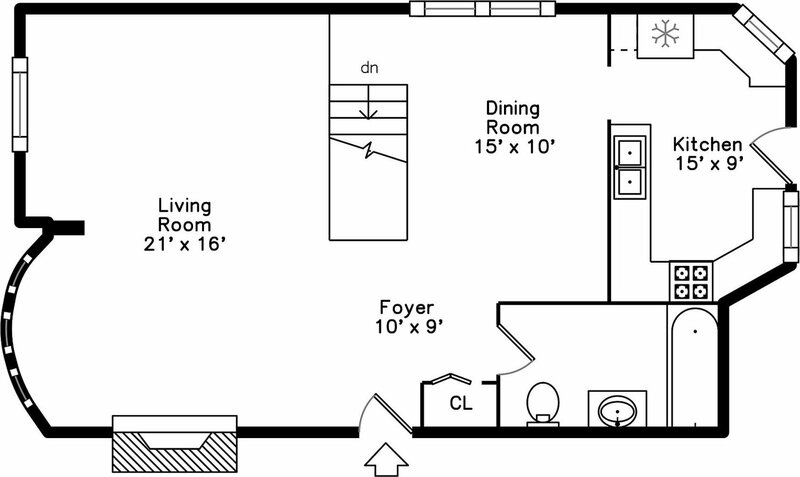 Once inside, you will love the open floor plan with abundant living space. 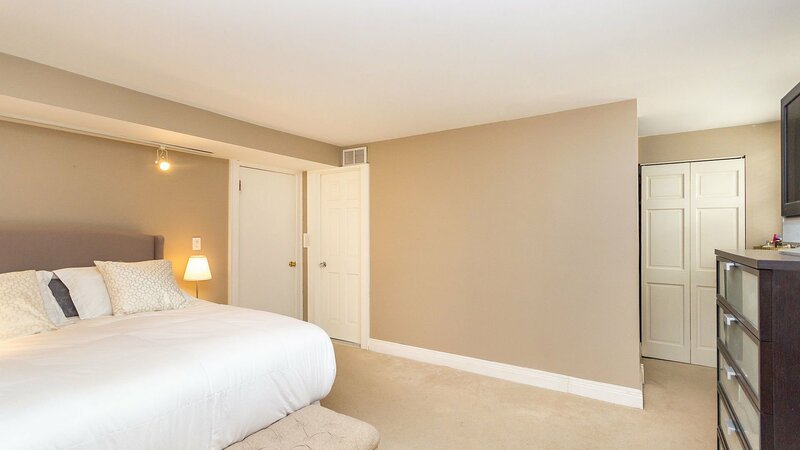 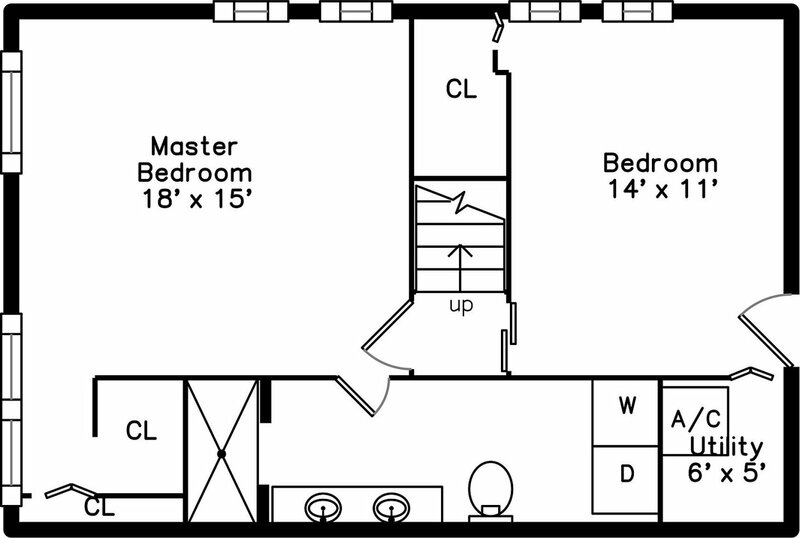 The unit features beautiful built-ins, a fire place, gleaming hardwood floors, and lovely high end detail/finishes. 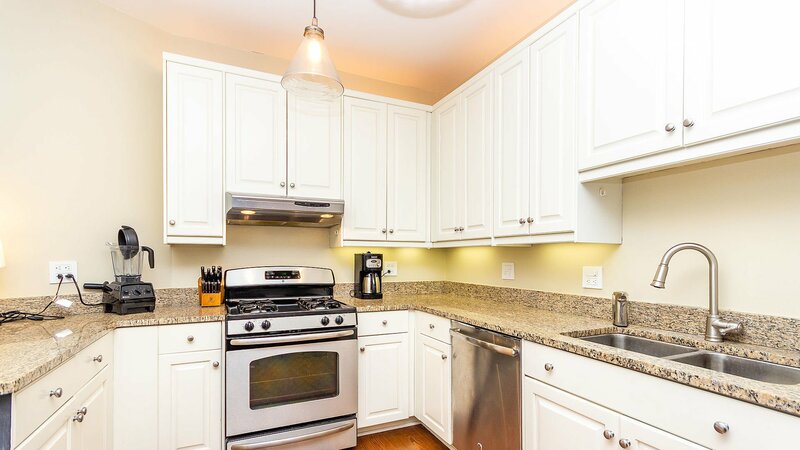 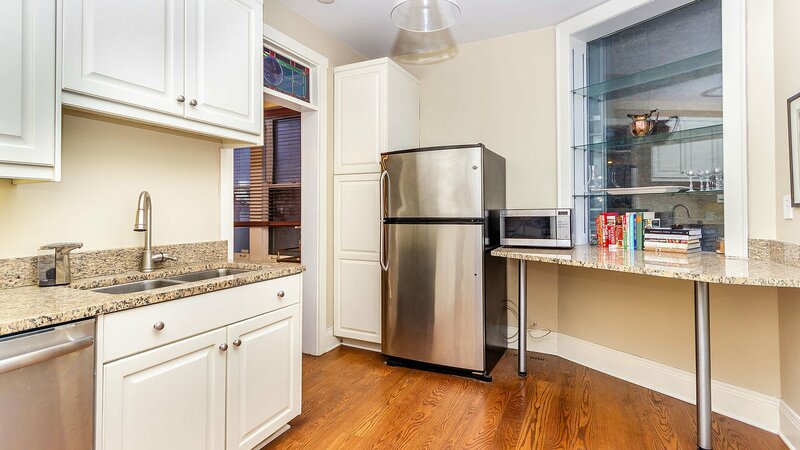 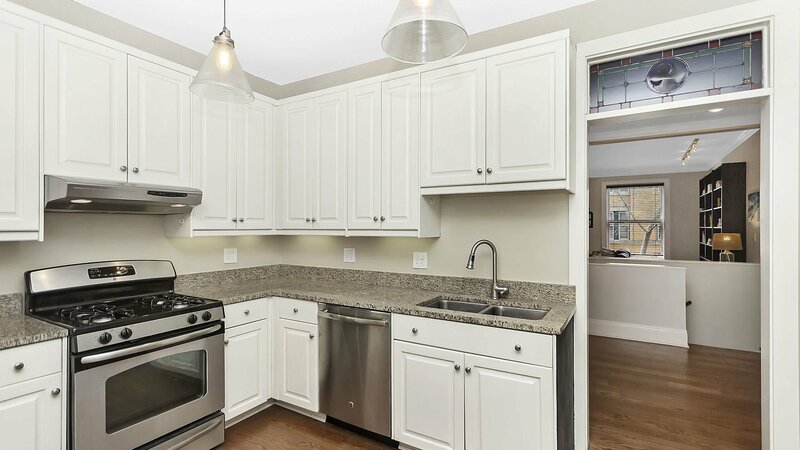 The kitchen features stainless steel appliances and a granite counter top. 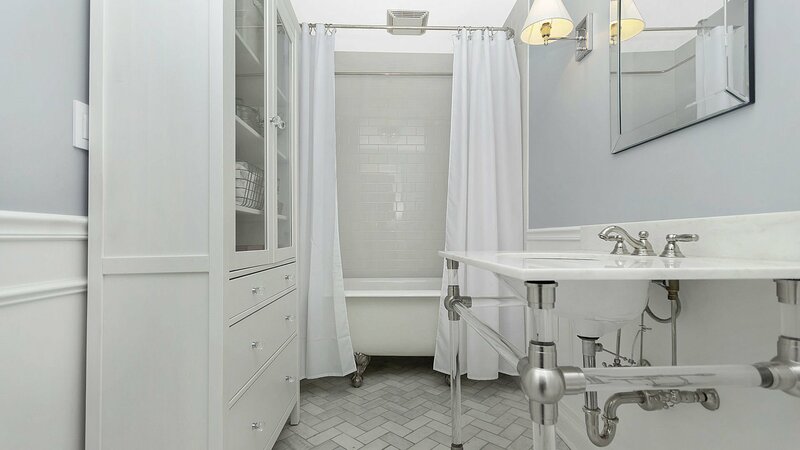 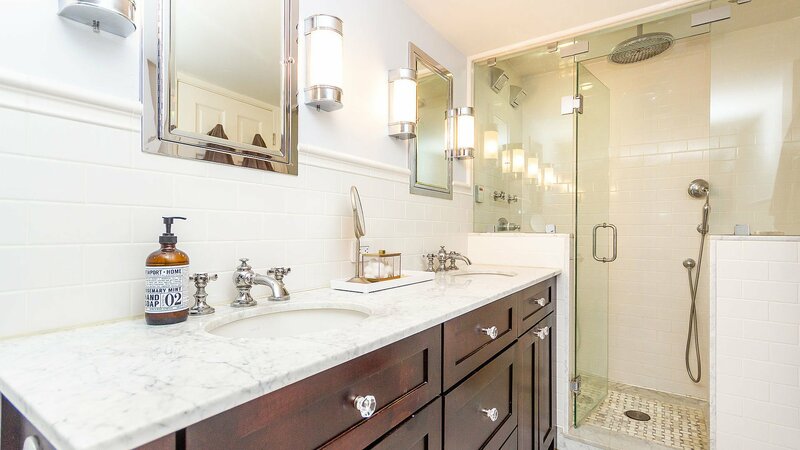 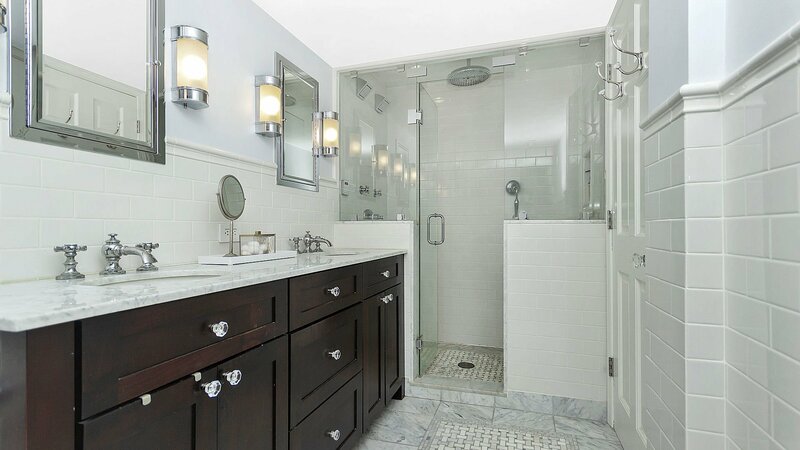 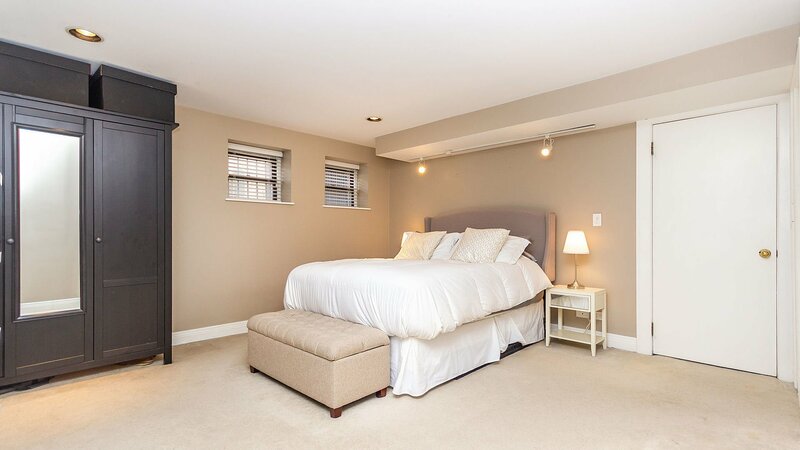 The lower level contains both bedrooms together, a luxurious master bath appointed with gorgeous marble tile work, heated floors, and a steam shower! 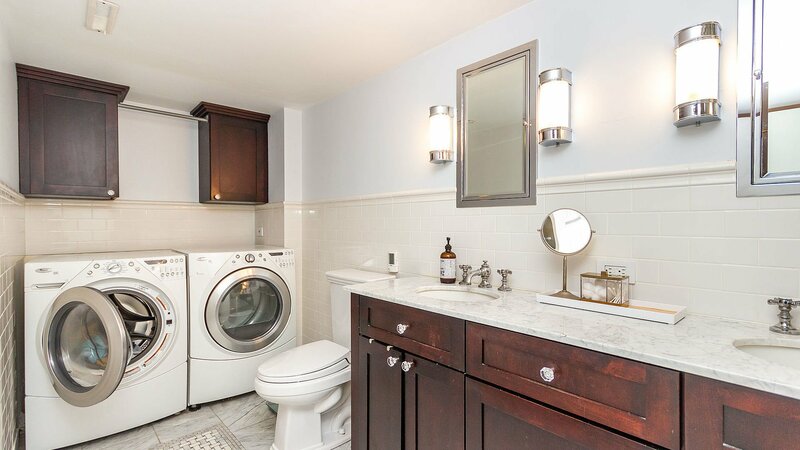 The in-unit laundry contains full-size front load washer and dryer. 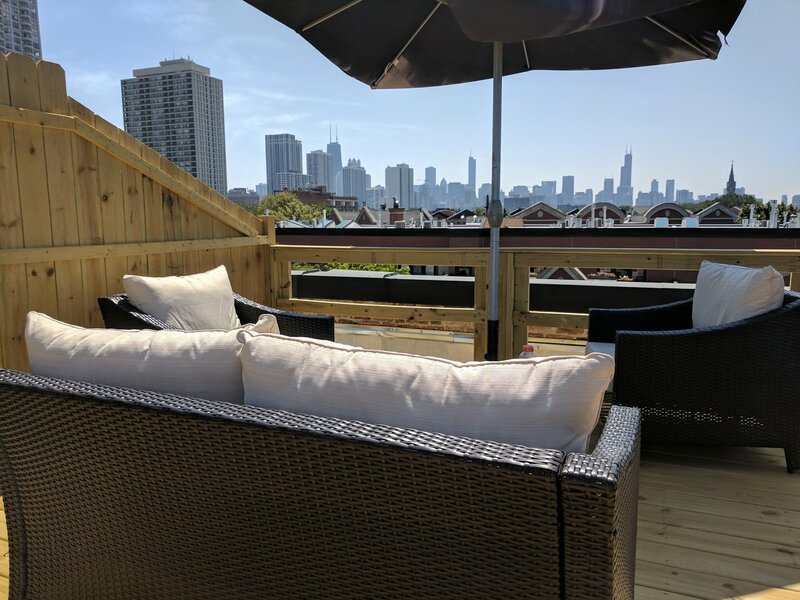 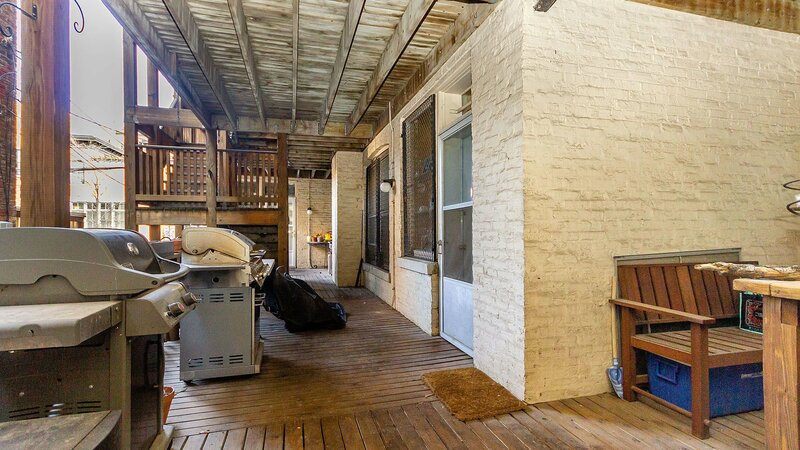 You will love the spacious patio and private fully built-out roof-top deck! 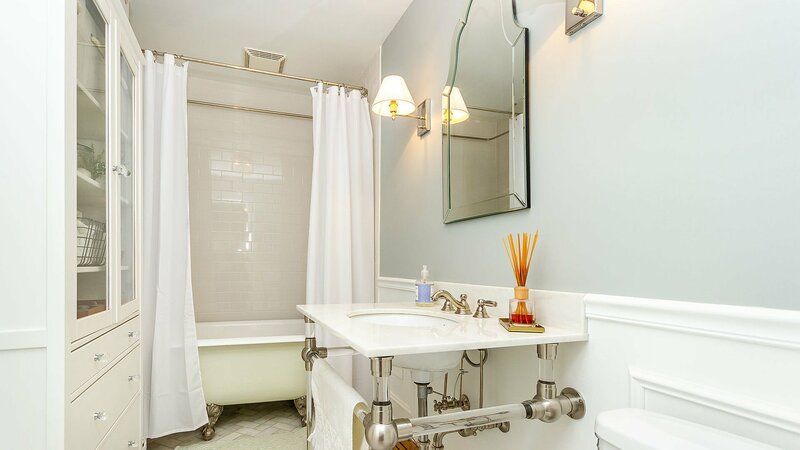 Listing courtesy of Be Realty, LLC.